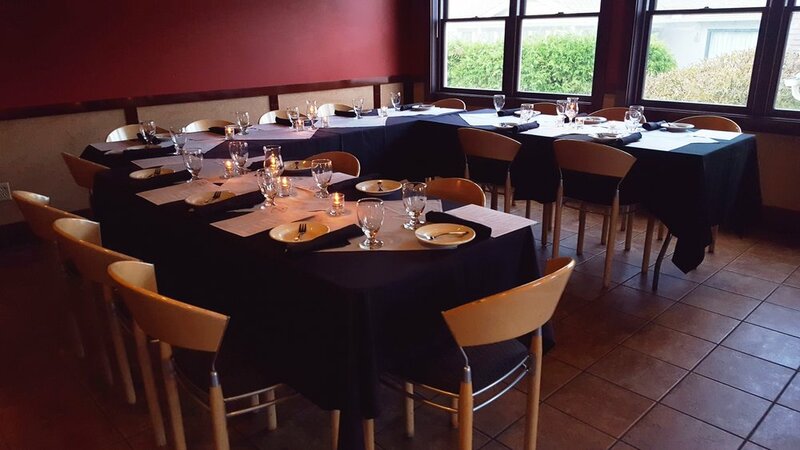 Interested in hosting a private dinner, or large event at Bistro 63? Our private event space has a capacity of 120 for standing, mingling affairs,or 72 for a seated dinner, but can be divided into 2 spaces to provide a more intimate experience for smaller parties of 12-25 guests. The space features a full Bar, floor-to-ceiling windows for ample natural lighting, and a wall mounted digital projector with a 131" hanging screen, and extensive AV & lighting options, as well as a flexible floor plan. Our Covered Deck may also be rented as a Beer & Wine Garden as an add-on to large events, or for smaller gatherings of up to 24 (seasonally). Please use the form below to tell us about the gathering you are looking to hold! An Event Coordinator is in-house daily, and will respond to your request within 24 hours. For events within 72 hours please call us directly at (413) 259-1600. 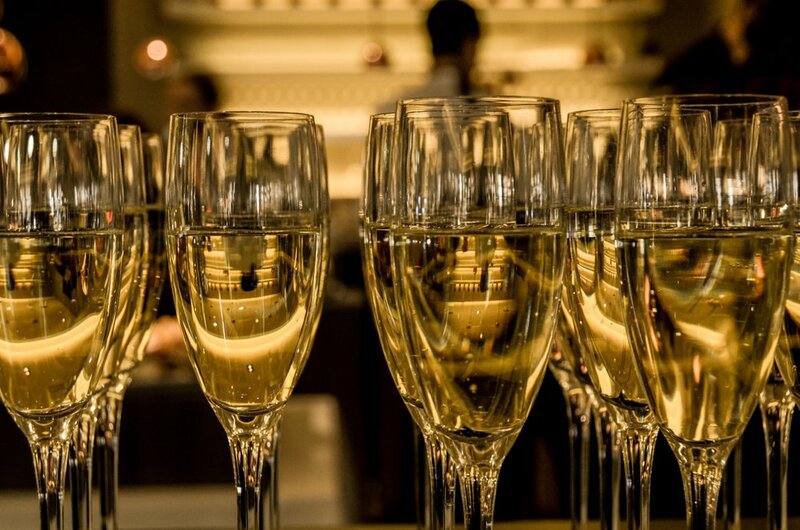 Would you recommend our venue to others celebrating a special occasion?